Philip Joseph Kessel, Jr. (born October 2, 1987), is an American professional ice hockey forward for the Toronto Maple Leafs of the National Hockey League (NHL). Kessel is a product of USA Hockey National Team Development Program and became that program's all-time leader for goals and points in his final 2004–05 year. Kessel finished his amateur career by playing collegiate hockey for the University of Minnesota in the WCHA. He was the fifth-overall pick of the 2006 NHL Entry Draft, taken by the Boston Bruins. In his rookie season, he was awarded the Bill Masterton Memorial Trophy for overcoming testicular cancer and continuing to play. Kessel plays internationally for the United States, and represented them between 2003-2010. At the 2010 Winter Olympics Kessel played in 6 games, recording a goal and an assist en route to a silver medal. At the 2014 Winter Olympics Kessel played in 6 games, recording 5 goals and 3 assists en route to a fourth place finish for USA. 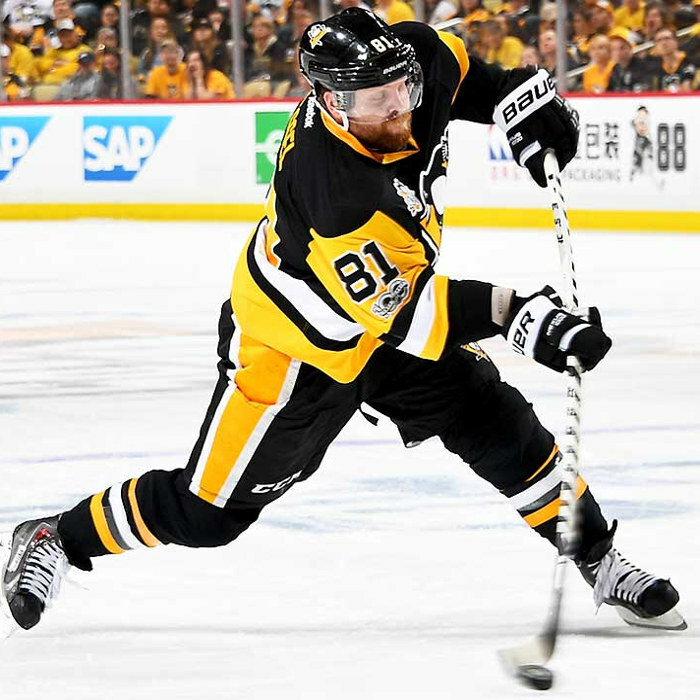 Kessel was named the tournament's top forward, and was also named to the tournament all star team.